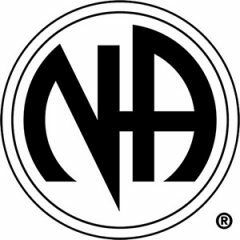 Welcome to the Our Primary Purpose Area of Narcotics Anonymous. This website is intended to provide information regarding the homegroups, fellowship, and area service committee in Orange and North Chatham Counties in North Carolina. Our area has meetings in Chapel Hill, Carrboro, Hillsborough, Mebane, and Pittsboro NC. View the Events page for upcoming events for the Area Service Committee and local NA community. Important meeting updates will be posted here when they occur. Other news will be posted on our News page. *If you have home group updates, schedule changes, or additional information for the website you might be useful, please email webmaster@oppareanc.com or contact the PI Subcommittee from the Area Service Committee section.